At Global Parts we are specialized in spare parts for the Global line of machines. At our modern operation facility, we give our customers the best possible service. We are very proud of our 90% ‘off-the-shelf’ delivery of Global spare parts due to our large inventory. Quick delivery from stock at the right price is what our company stands for. We recognize that our growing new machine business requires good after-sales service, that secures a professional worldwide spare parts distribution. We keep a large inventory of parts for the Global selection of sewing machines and also spare parts for Strobel, Durkopp Adler and Mitsubishi machines for the shoe industry. At our spare parts department in Holland, we have ensured your industrial sewing machines receive support from the Global brand outset. Every spare part that you need for a walking foot sewing machine, a automotive sewing machine or a shoe manufacturing machine we can deliver. 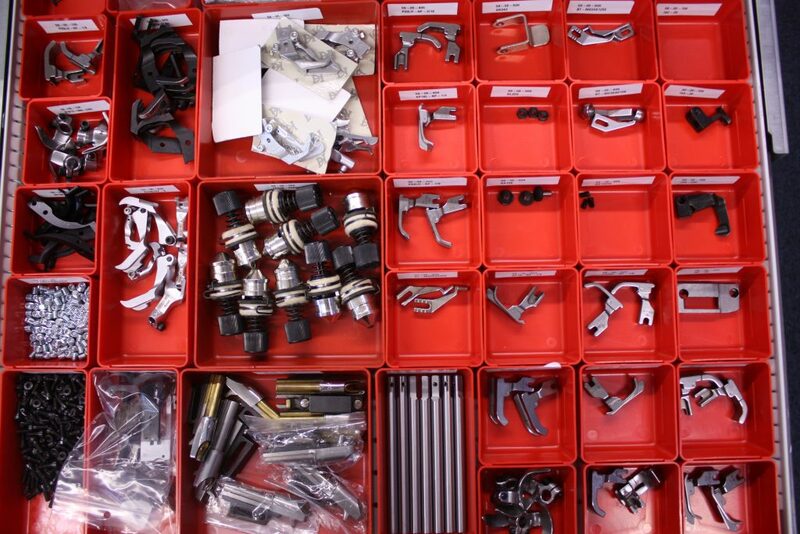 Quick Delivery from stock at the right price is what Global Spare Parts stands for! 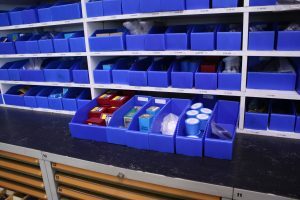 Global Parts is staffed by experienced spare parts professionals who have the mission to achieve high performance of deliveries from stock, while maintaining a price level that makes it possible for the sewing machine dealer to make a profit on their business. Global Parts uses the most modern operating facilities available, including data processing, high speed communication equipment and the latest materials handling devices. Global Parts wants to be the industry leader in the fast, efficient, “off the shelf” delivery of spare parts. This is another way of ensuring continuous peak performance. Global Parts is ready for you! I hereby agree with the Privacy Statement of Global International B.V.